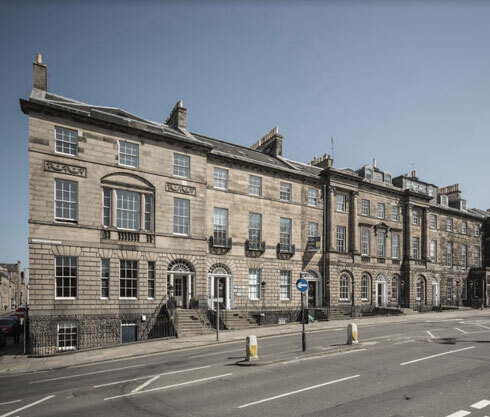 Consensus Capital's investment at Charlotte Square consisted of five adjoining townhouse offices in the A listed Georgian terrace on the eastern side of Charlotte Square in Edinburgh’s New Town. Charlotte Square is a garden square which is an important part of the UNESCO world heritage site which was designed by James Craig at the end of the 18th century. The Charlotte Square portfolio was assembled through acquisitions over a period of years and was previously home to the headquarters and registered office of Consensus Capital itself. The portfolio was recently sold on the open market after being refinanced and restructured .